With Le Figaro Properties find all useful information about luxury real estate in Paris. Le Figaro Properties is the specialist of luxury real estate in France with many luxury real estate listings in Paris. We show you the most luxury houses, parisians abodes, superb properties, beautiful apartments, mansions, etc. for sale in Paris. All the most famous real estate agencies working in the best quarters of Paris are on Le Figaro Properties. They put their best luxury properties and luxury real estate listings on our website with beautiful and big photos, text in French and English, etc. 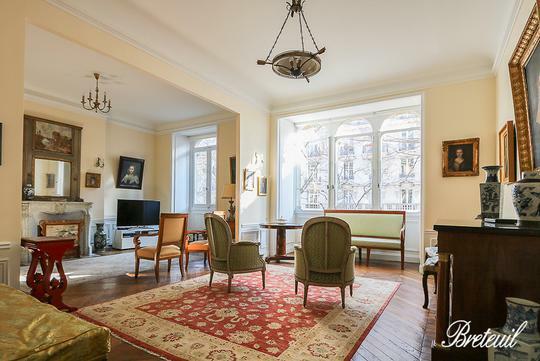 By the way, you will discover Paris as if you were living in a luxury property or appartement! Come and see all the luxury real estate in Paris. We give you the best luxury real estate in Paris.